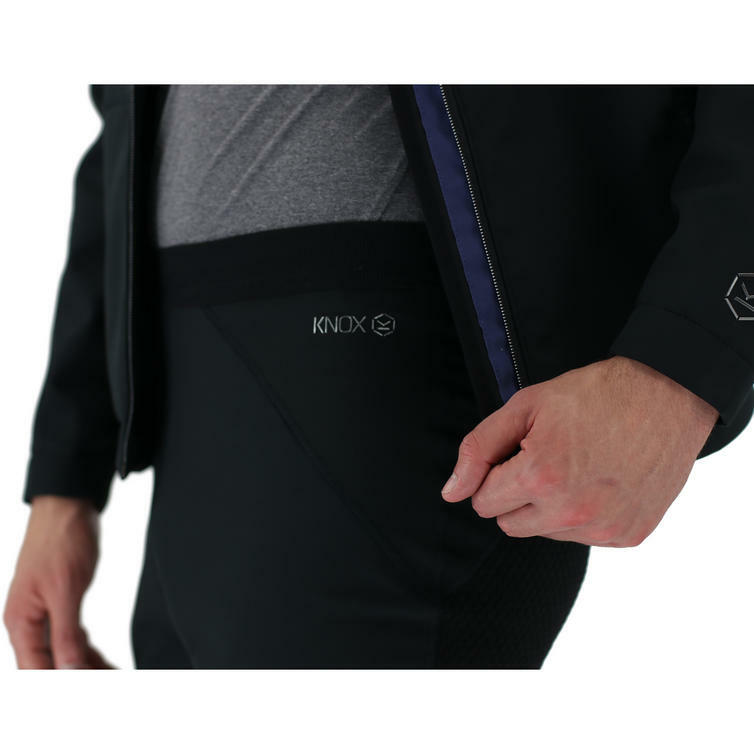 The Knox Cold Killers Blue Collection Unisex Sports Pants are part of the latest Knox Cold Killers BLUE Collection. 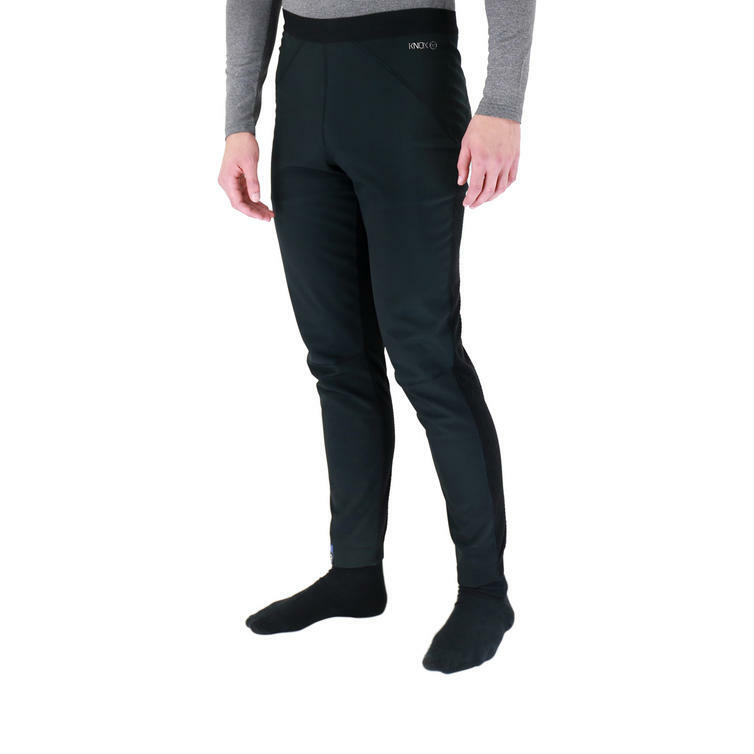 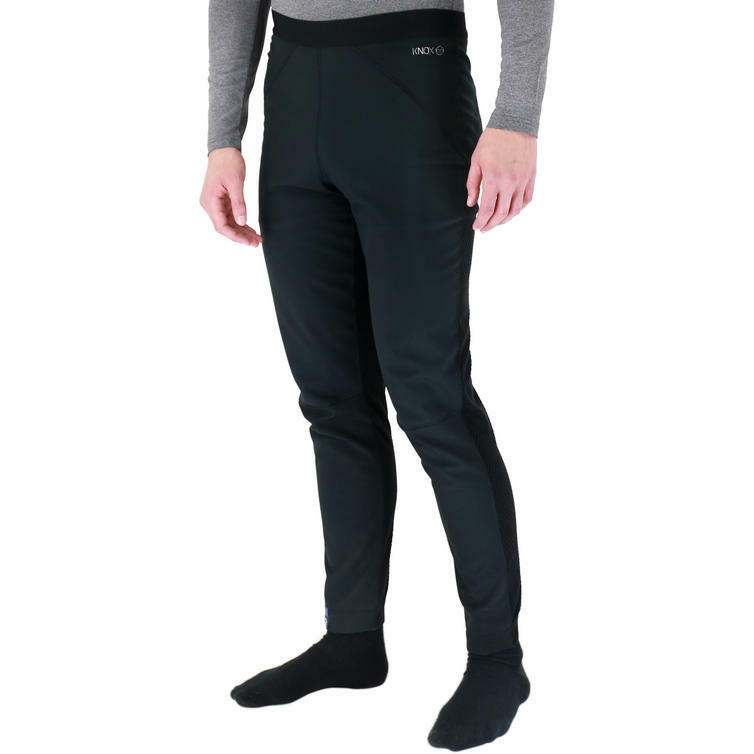 Knox Cold Killers Sport Pants are the perfect windproof under trouser with warmth and breathability exactly where you need it. 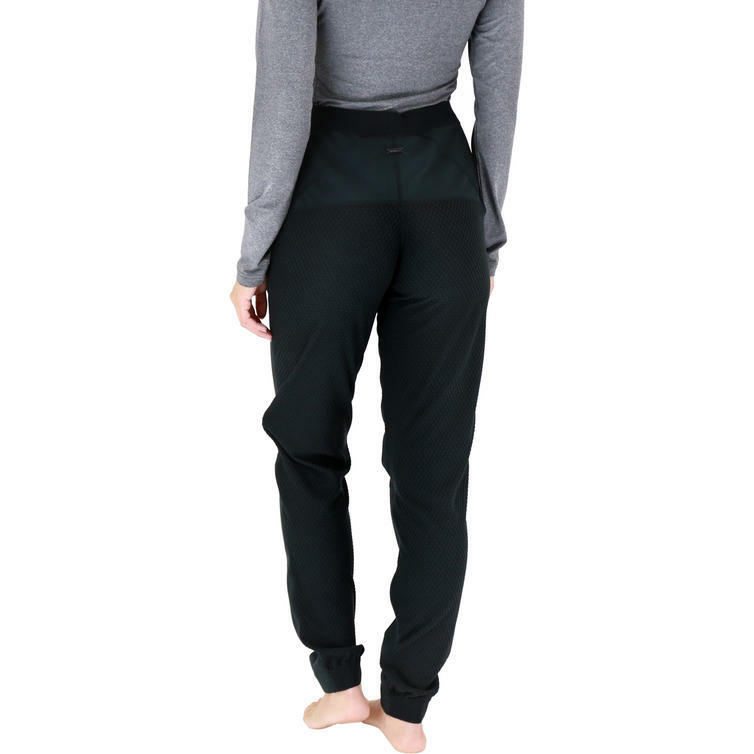 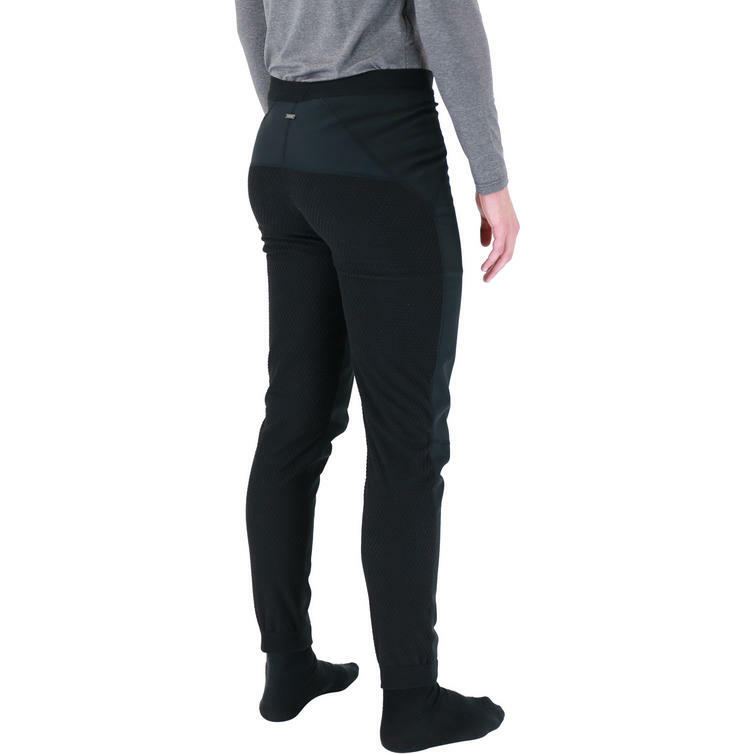 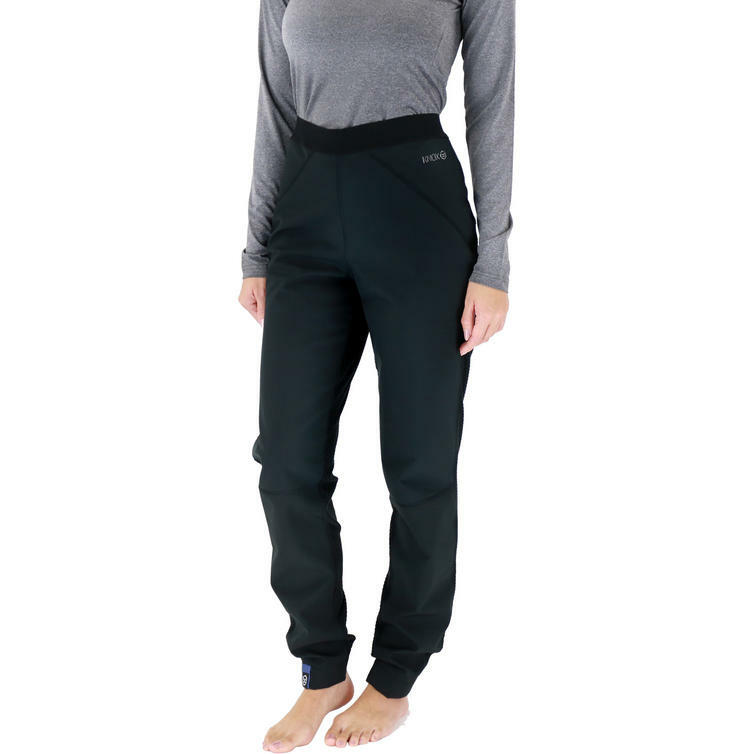 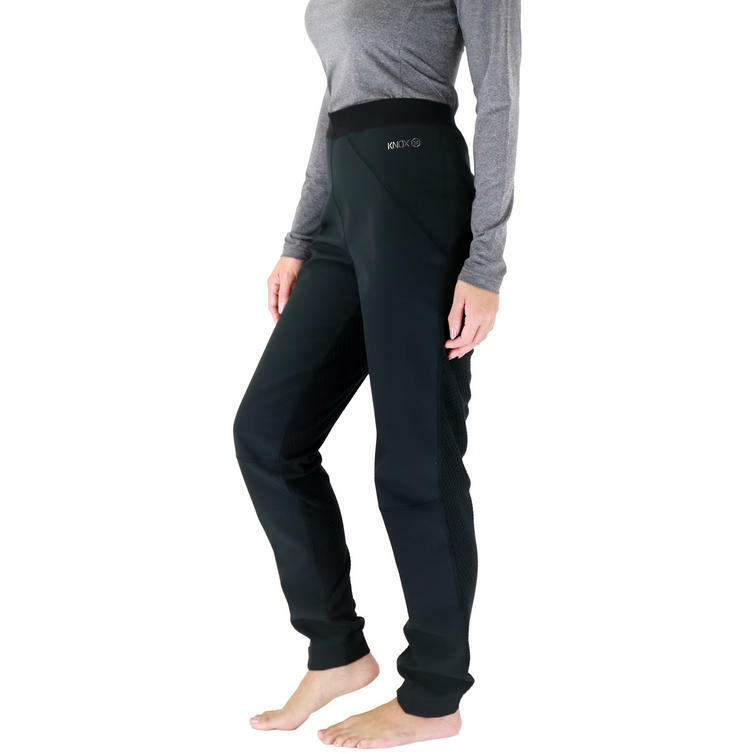 A slim but relaxed style combining stretch softshell with a windproof membrane and a soft, warm, Velboa fleece interior and 3D fleece built in at the back of the legs for extra breathability during periods of activity. 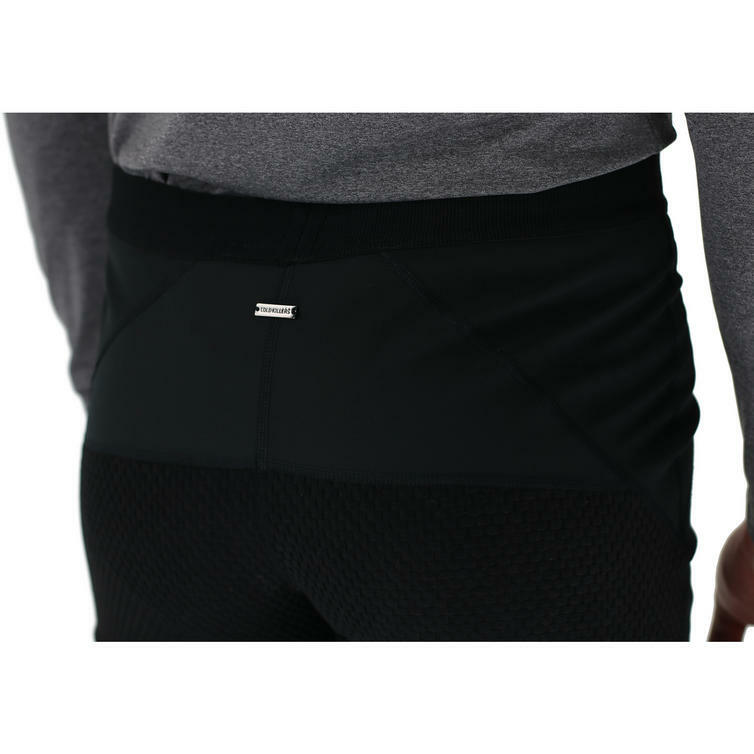 Works on the bike, or for other activities like walking and cycling and is part of the Knox Layering System. 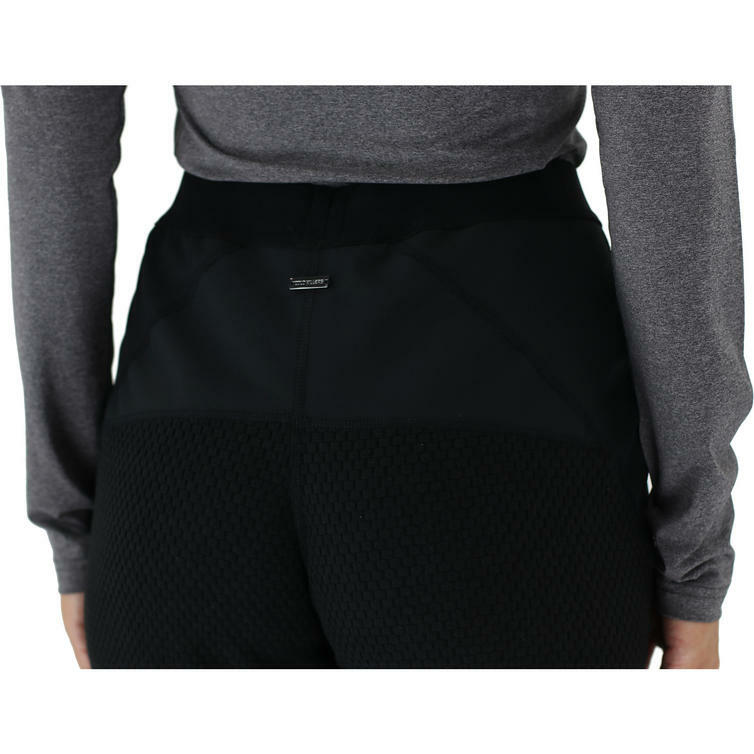 Carefully designed and made in the UK using high quality windproof, water repellent and breathable fabrics. 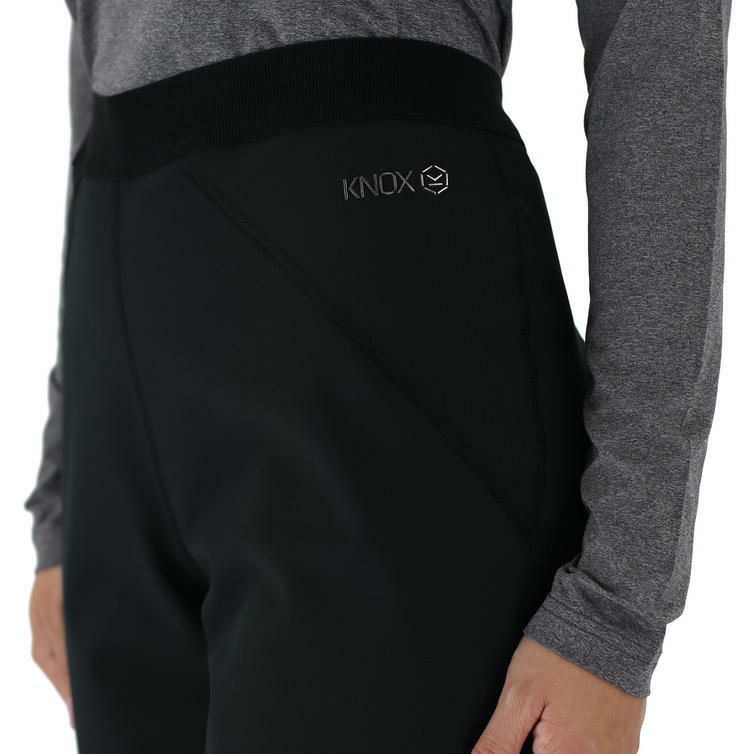 View all Knox Mid Layers. 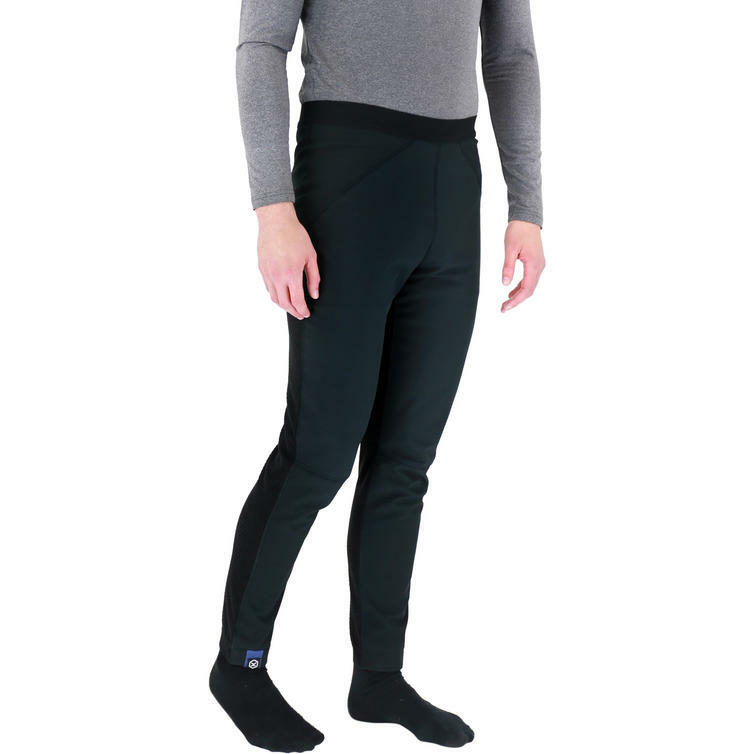 View all Motorcycle Mid Layers.